Yes, the Dutch translation of "Farmer Giles of Ham". Hardback, no dustjacket issued, 85 pages. 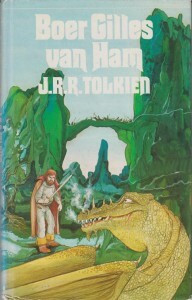 Cover and illustrations by Walt de Rijk. 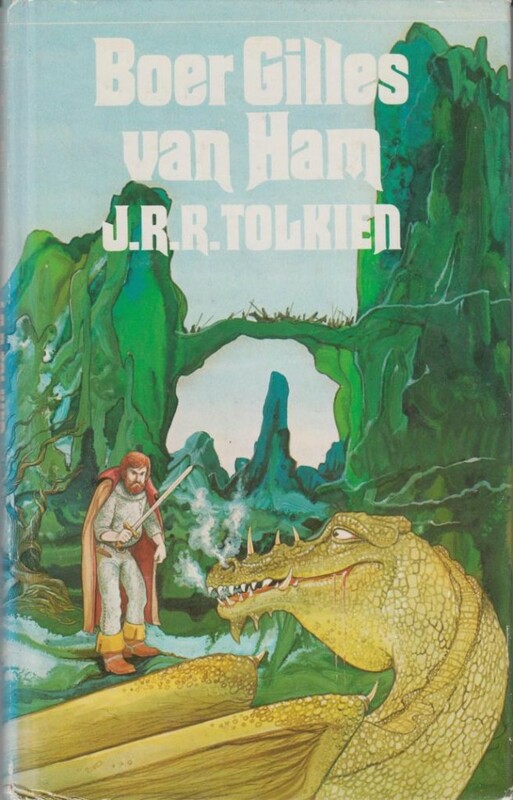 The first print was as one of Tolkien's fairy tales in "Sprookjes".